Fine lines, dark circles, puffiness–who doesn’t want to get rid of these? We all want to wake up looking fresh and relaxed, not tired and stressed. Eye creams are here to save the day, but with several products on the market promising similar results, how are we to choose? It’s time to take a look at our guide on how to choose an affordable eye cream on the Philippine market. Continue reading as we’ll also show you a list of recommended eye creams that won’t burn a hole in your pockets. Ever wonder why eye creams are so expensive? The skin around our eyes is the thinnest and most delicate part of our face, and that’s why it needs the extra care. Thankfully, more affordable eye creams have been coming out onto the market, and we’re here to help you choose one. The delicate skin around our eyes tends to dry easily with age, overwork, UV rays, etc. This, in turn, causes fine lines, wrinkles, and eye bags. To prevent those from happening, we need to properly moisturize the skin around our eyes with a suitable eye cream. Some ingredients you should look out for when choosing an eye cream include ceramide, collagen, elastin, hyaluronic acid, and glycerin. Don’t worry, as there are plenty of affordable eye creams that contain these ingredients. Most eye creams promise similar results, but certain ingredients are better at targeting specific concerns. The first step to eliminating the wrinkles around your eyes is to determine the main cause. The first order of business is to figure out whether it’s dryness or age that’s causing your wrinkles. If you notice your wrinkles slightly fade after your shower and skincare regimen, then the cause is likely dry skin. 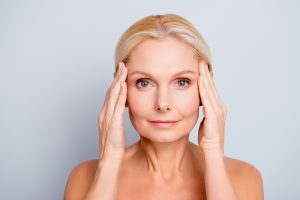 If this sounds familiar, then eye creams that contain moisturizing ingredients–such as hyaluronic acid and ceramide–are recommended. On the other hand, wrinkles that show no signs of change even after trying to moisturize are likely caused by aging. If this sounds like your problem, we recommend using eye creams which contain retinol and niacin. 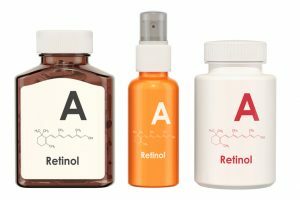 Retinol is a wrinkle-fighting ingredient that restarts collagen production and increases the skin’s elasticity, while niacin is an essential nutrient that promotes skin repair. 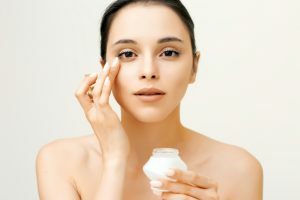 If your main concern is sagging under eyes, then it’s best to buy eye creams made with ingredients that hydrate and plump the skin or stimulate the production of collagen and elastin. Eye creams that contain elastin bring back the skin’s elasticity, while those that contain niacinamide boost collagen production. They both bring firmness back to your skin. Retinol, on the other hand, promotes skin renewal–reviving and restoring the skin around the eyes. Did you know that there are actually three types of dark circles? If you look closely, you might notice that they’re either bluish, black, or reddish brown. Different colors signify different causes, so it’s important to choose eye creams that target your concerns. Do you notice your dark circles disappearing every time you tug the skin under your eyes? Only for all the signs of yesterday’s all-nighter to come back after you let go? You have bluish circles. The product of late or sleepless nights, they’re probably the most common of dark circles. 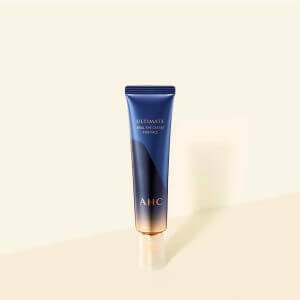 Because most bluish circles are caused by poor circulation, it’s best to use eye creams that include ingredients like arginine, which promotes good blood circulation. Products containing retinol, vitamins K, P, or E increase collagen production around the eyes, also reducing the appearance of bluish circles. Furthermore, gently massaging the eyes during application helps the product seep into the skin, allowing you to maximize its benefits. Tapping the skin also gets your blood moving. Try facing a mirror and looking up while making sure light hits under your eyes. Did your dark circles disappear? This means you have black circles. They appear due to the shadows formed by sagging skin. 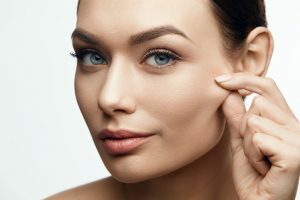 Using eye creams containing ingredients that target sagging skin–ingredients like elastin, retinol, and niacinamide–helps bring back elasticity and revive the skin around the eyes. Vitamin C derivatives and isoflavones are other ingredients to consider. Keep in mind that black circles are difficult to hide with makeup, so it’s best to deal with them as soon as you notice them. If your dark circles remain unchanged even after tugging and exposing them to light, then you have reddish-brown circles. These are caused by hyperpigmentation. Although it’s possible to cover them with makeup, targeting the root cause would be more effective. We recommend checking out eye creams containing vitamin C derivatives, arbutin, and placenta–as these are some of the ingredients that are excellent in correcting hyperpigmentation. The skin around our eyes is the most fragile on our face. It’s best to steer clear of products that contain irritants, especially if you have sensitive skin. Some well-known examples include alcohol, fragrances, and parabens. 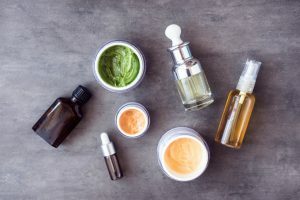 If a product is not explicitly labeled as alcohol-free, paraben-free, and fragrance-free—it probably isn’t. But it won’t hurt to make it a habit to double check the ingredients list before purchasing a product. 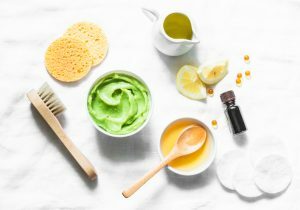 Aside from paying attention to the ingredients, consider using eye creams with a soft texture that you can easily spread across the skin with a gentle massage. Firmer creams might put additional pressure around the eyes; that why using gels or creams with softer and lighter textures is recommended. It’s impossible to determine whether or not a product is easy to apply without actually testing it, but we can always refer to online reviews. Most eye creams come in tubes or jars. Those that come in tubes are easier to carry around for everyday use or travel. The tube packaging also makes it easier to control the amount you squeeze out–so you can avoid wasting too much product. 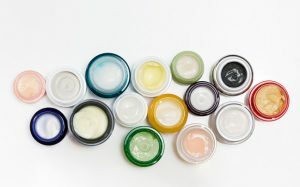 Eye creams that come in jars usually contain more product, which saves you money in the long run. You can also see how much product you have left after each use, making it easier to tell when you need to buy a new one. It will differ depending on one’s preference or needs, but make sure to choose the packaging that suits you. After reading through our buying guide, you might now be itching to scour the internet for the perfect product. But don’t leave just yet! Make sure to check out our top picks for affordable eye creams. This eye cream is actually an eye roller. It has a ball tip, which allows you to gently massage your under eye area to stimulate circulation and reduce puffiness while applying the eye cream. Use this cream before sleeping to wake up fresh and bright-eyed. It’s formulated with cucumber extract and vitamin E, so your eyes will feel soothed and hydrated the next morning. 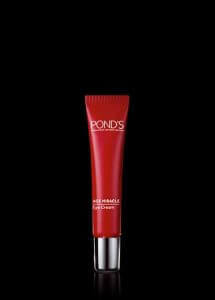 Although this eye cream will help you hide that all-nighter, it won’t do much to the actual pigmentation of your skin. This product is formulated for sensitive skin, so it’s non-comedogenic, hypo-allergenic, and fragrance-free. It will help alleviate the puffiness under your eyes with its Eeyeseryl tetrapeptide complex, which improves the skin’s elasticity. It may help reduce puffiness, but it does little to improve anything that’s not mere shadow. It’s still possible to lighten dark circles and reduce fine lines, but it might take a while to show improvement. 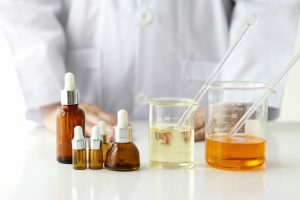 Many skincare products on the market are riddled with chemical ingredients that aren’t suitable for users with sensitive skin. This eye cream, on the other hand, is formulated with natural ingredients including caffeine, daylily, and Persian silk tree extract. The plant caffeine banishes eye bags, fights deep wrinkles, and eradicates dark circles. Slather this on daily, in the morning and at night, and you won’t have to worry waking up to tired, puffy eyes the next day. This eye cream is formulated with three types of collagen. The first is green collagen, which purifies the skin. The second is hydrolyzed collagen, which regenerates the skin. And lastly, there’s marine collagen, which improves the skin’s elasticity. 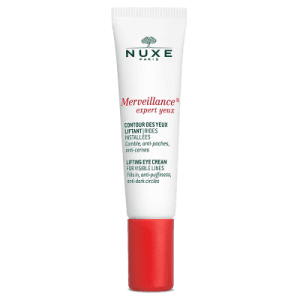 If you have dry skin, we recommend this eye cream as it moisturizes and hydrates, while protecting the skin from drying out. 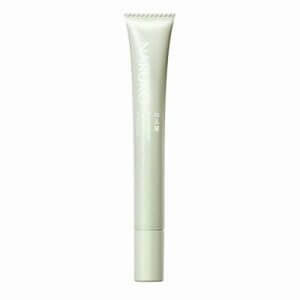 This eye cream not only comes in a convenient tube packaging, but it also comes with a metallic head, which you can use to gently massage the product into your skin. It’s recommended for use during day and night. This eye cream will leave your skin feeling fresh, smooth, and hydrated. Have you ever wanted an eye cream that can do more than just take care of dark circles and puffiness around the eyes? If so, then this product is definitely worth checking out. It treats dry and itchy skin, insect bites, fine lines, and wrinkles thanks to Shorea robusta butter. This firming eye cream also comes with pro-retinol and tiger grass to help fight signs of aging around the eyes. Despite not having an all-natural formula, it’s still gentle enough to use for people in their 50s. This eye cream does come in a small package, but you don’t have to worry about quickly running out of the product. All you need is a pea size amount to reap all its benefits. It contains pure magnolia dew, which revitalizes the skin around the eyes. It also contains vitamin K, which lightens dark spots. 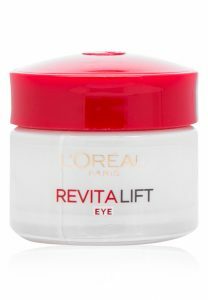 Still, it’s a bit disappointing that this eye cream doesn’t have active ingredients that can significantly improve the appearance of fine lines and wrinkles. This firming eye cream reduces the appearance of fine lines and wrinkles with the help of advanced CLA4 complex and retinol boosters. These ingredients aid in boosting the cell renewal process to give you a youthful look with regular use. It also contains retinol-C complex, which works 24 hours to reduce the appearance of fine lines and wrinkles. It also contains glycerin, which moisturizes the skin around the eyes, making them plumper and healthier. At first, the name may sound a bit strange, but it’s actually pretty smart. This eye cream uses a microemulsion biosensor system that breaks down the active ingredients into tiny particles that are 1/200 the size of a pore, so the skin all over our face is able to soak up all the benefits. The antioxidants and moisturizing ingredients in its formula reduce puffiness and dark circles around the eyes. 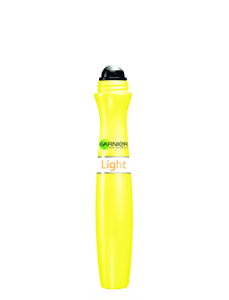 This product also fights wrinkles and smile lines and reduces freckles and dark spots. This eye roller is formulated with caffeine extract and provitamin B5, which reduces the appearance of dark circles and eye bags. Had a rough night? Roll on some of this stuff for an instant cooling effect that relieves puffy eyes. Generally, eye creams only come with a little product that runs out quickly, but not this one. This one will last you a good 2 to 3 months before you have to buy a new one. 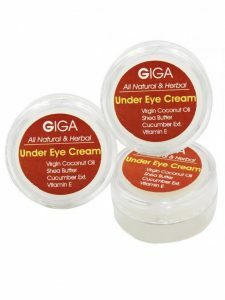 This product is definitely a budget-friendly and effective solution for tired eyes. This all-natural eye cream is formulated with virgin coconut oil, shea butter, cucumber extract, and vitamin E. Virgin coconut oil not only moisturizes your under eyes but also slows premature aging and the formation of wrinkles. 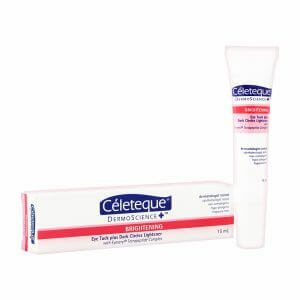 Some eye creams are only meant for day or night use, but you can use this product any time of the day to revitalize your under eye area. Just slip one into your bag and apply it every time your eyes need a little care. The skin around our eyes is hard to maintain–and also the priciest, but we hope after reading our guide, you’ve gained a much better idea about eye creams. There are always affordable options out there for every budget, and we’ve just introduced some of them. It’s time to turn back the clock and bring back your natural, healthy glow. Just remember–you don’t need to break the bank to get proper eye care.